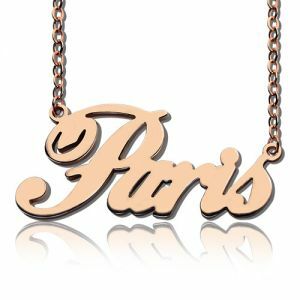 A Solid Sterling Silver Necklace with a classic Paris-style font for your name in the colors of gold ,silver or the gorgeous rose gold. 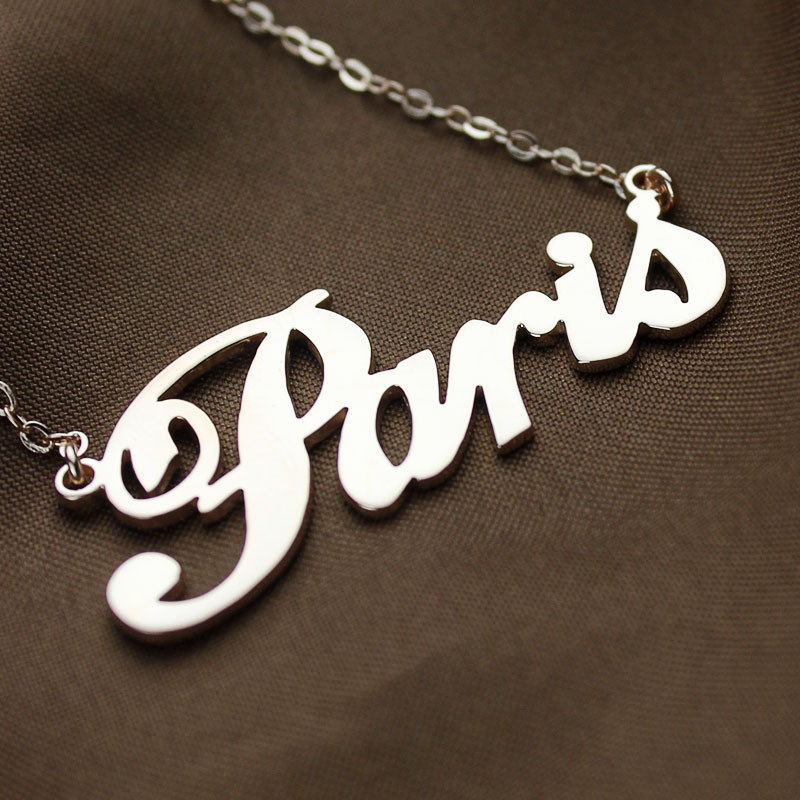 This piece is crafted to match every outfit you wear, making you look your charming best. You can’t go wrong with this endearing present for the one you cherish.